A deleted scene originally from the start of Empire of Ivory. A deleted scene from Chapter 4 of Throne of Jade, aboard the Allegiance. Breakfast in Dover, with complications. Set between the events of His Majesty’s Dragon and Throne of Jade. A Temeraire short story found in the hardcover omnibus, In His Majesty’s Service. A short story set in the Temeraire universe found in the anthology, The Dragon Book edited by Jack Dann & Gardner Dozois. In the camp, the other men called her a witch, with relish and with envy. A short story found in the anthology The Improbable Adventures of Sherlock Holmes. Other writers in the anthology? Stephen King, Anne Perry, Anthony Burgess, Neil Gaiman, Stephen Baxter, Tanith Lee, Michael Moorcock, and many more. 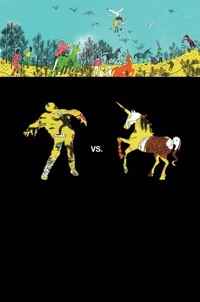 The age old question: Zombies vs. Unicorns. 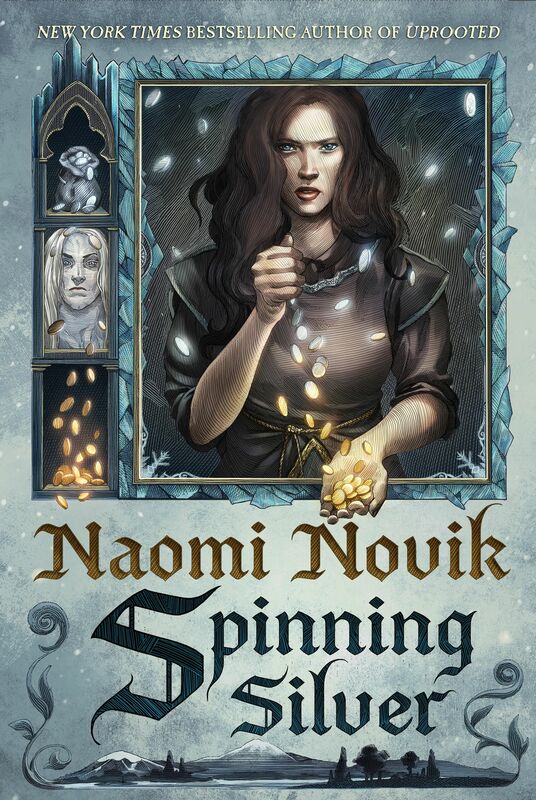 Naomi weighed in on the side of Team Unicorn, writing a hilarious story about unicorns, evil wizards and chocolate milk.